At 2.8 percent, December's rate was down from 3.6 percent a year earlier and the lowest unemployment rate since April 2001, according to the Labor Department's Bureau of Labor Statistics. Maryland's rate saw improvement as well. 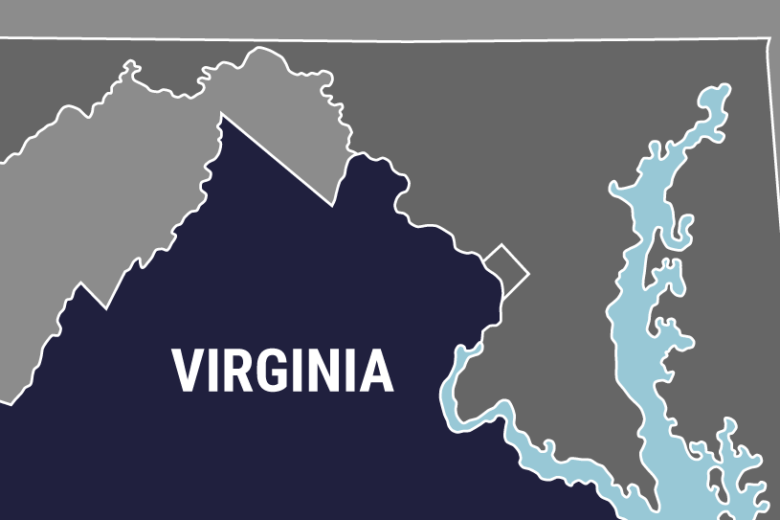 WASHINGTON — Virginia’s unemployment rate was 2.8 percent in December, down from 3.6 percent a year earlier and the lowest unemployment rate since April 2001, according to the Labor Department’s Bureau of Labor Statistics. The 2.8 percent rate was unchanged from November. Maryland’s December unemployment rate was 3.9 percent, down from 4 percent in November and 4.1 percent in December 2017. As of the end of December, Virginia’s nonfarm employment was 4.03 million, 77,000 more than a year earlier, or a job growth rate of 1.9 percent. Maryland ended the month of December with total nonfarm employment of 2.77 million, 50,900 more than a year earlier, or a job growth rate also of 1.9 percent. Nevada had the strongest annual job growth rate in December, at 3.9 percent. Texas had the most job growth, adding 391,800 jobs. Iowa retains the title of the lowest state unemployment rate, at just 2.4 percent in December. Alaska had the highest December state unemployment rate, at 6.3 percent.